Each chapter below has text and video. Each chapter discusses challenges we face in our working lives. 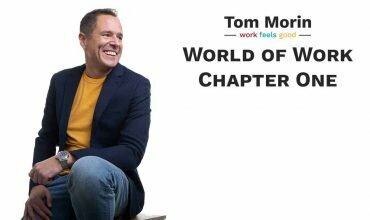 These challenges include overcoming barriers to meaningful work and the feasibility of creating truly thriving organizations.